Need a headshot? Time for family photos? Just need to update your portfolio? Our team of professional photographers are available for all your visual needs. Beyond photography our team offers styling and creative direction services. If you are looking for a one page site or a multiple page site we are here to assist in your web and graphic design needs. 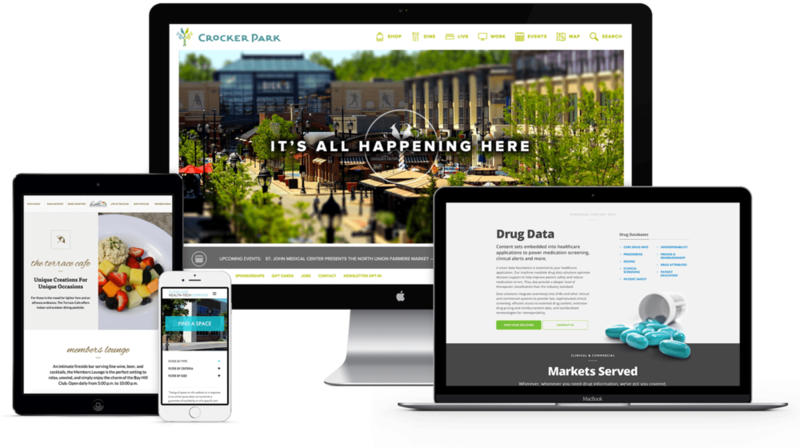 Our team works with CMS that make running your own site a breeze. Let us know how we can create the site that represents your brand or platform. Take the stress out of planning your next event and let our team of event professionals handle the details. Our creative direction team manages events big and small. Whether it is a wedding or a private dinner, our staff will make your event one to remember!